Tim Prindiville is not only a licensed attorney, but an experienced land surveyor. 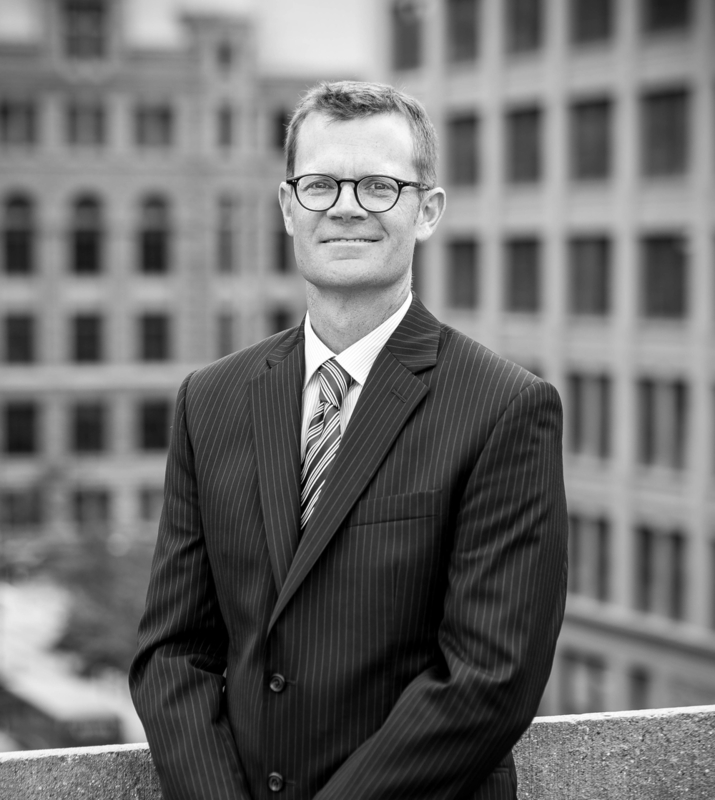 His practice focuses on real property and surveys issues, easements and boundary disputes in both Minnesota and Wisconsin. Disagreements with neighbors concerning the location of the boundary can be complicated, emotional and tense. Before things get out of hand, consider first speaking to Tim about your rights, remedies and options.